O’Fallon home insurance quote discounts available in (63366, 63368), Are you missing out or just underserved by your current company? 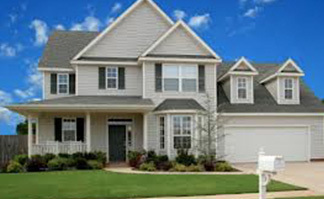 Local O’Fallon home insurance agents live in the area and know when rates are changing. Greg and John help their customers by proactively monitoring rates. Visit our office in Florissant, get a quote by phone, or better yet we’ll meet you at a location convenient for you. John lives in O’Fallon and Greg in Creve Coeur. Experience the difference of a local independent insurance agent in O’Fallon. Value of Independent Insurance Agents?